Police have made an arrest in the murder of a Maryland girl. Police have arrested Rodney McIntyre in the death of his daughter, 17-year-old Ebony Franklin. Her body was found in a two-wheel trash can in an alley behind 11th Street at Fairmont Street Northwest in November. 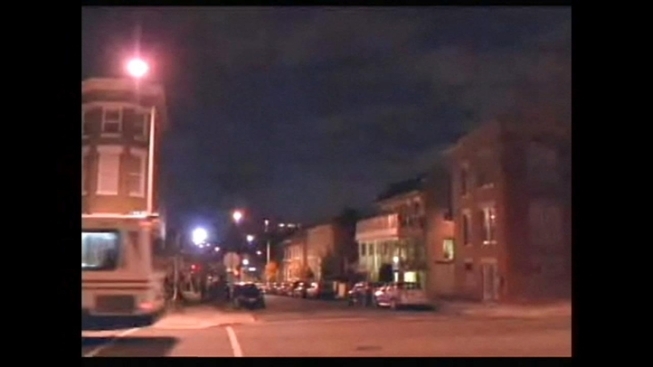 D.C. Police confirmed that Franklin had several stab wounds on her body when she was found. Sources told NBC Washington that the girl was stabbed 17 times. Investigators said McIntyre, 45, has always been a suspect, and there is evidence of a possible sexual relationship between him and his daughter. McIntyre is expected to be arraigned on Monday and charged with first-degree murder.